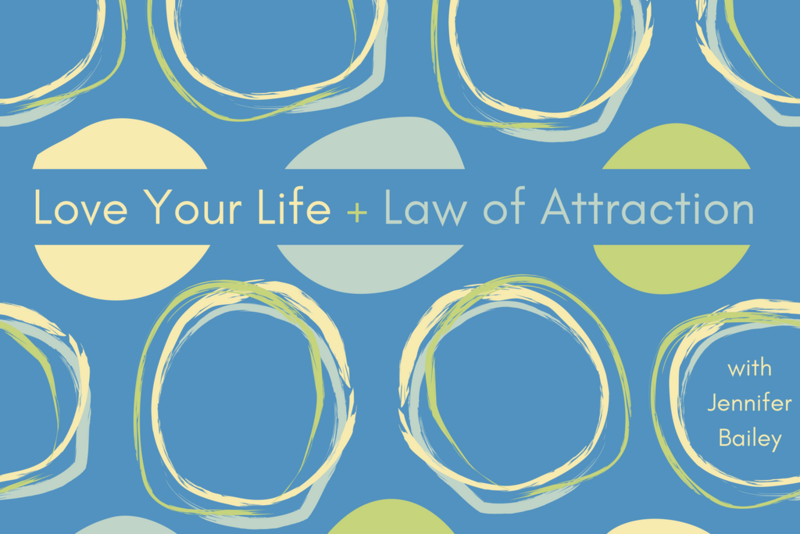 On today’s episode, I’ll be sharing a Law of Attraction quote that changed my life by helping me redefine success. This quote was the start of my obsession with Law of Attraction—and has helped me lighten up, laugh more, and actually have a relationship with joy! Are you wondering what the quote is? You’ll soon find out!